At the Department of Clinical Dentistry, we educate dental hygienists, dentists, specialists and PhD candidates. The Department aims to provide education and research within its field. The Department is organised under the Faculty of Health Sciences and is located at the TANN building on campus Tromsø in community with the Public Dental Service Competence Centre of Northern Norway (TkNN) and the University Dental Clinic. 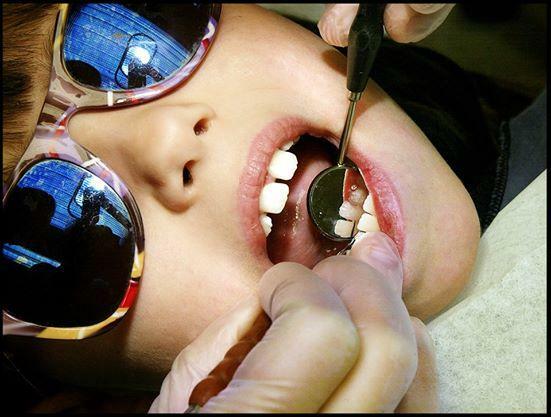 For appointments at the University Dental Clinic - click here!